My Skin Pharmacy carries a variety of products and we compound specialised medications for dermatologists in the treatment of vitiligo. A combination of specialised creams and UVB therapy has shown to be effective in 85% of patients. We also carry a range of make up and camouflage products only available through medical clinics to cover up the lack of pigmentation. No matter how severe your vilitigo, My Skin Pharmacy will help you find a solution. 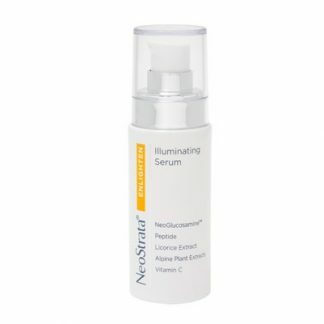 We stock top of the line products recommended by dermatologists and products only available to medical clinics. 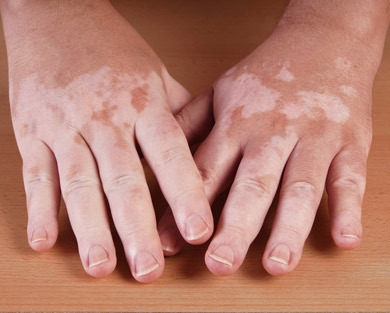 We work alongside dermatologists in the formulation of specialised vitiligo medications and select premium products. Our team consists of dermatologists, specialist Nurses, make up artists and pharmacists, all dedicated to treatment of vitiligo. Treatment is most effective when done in conjunction with UV therapy. Vitligo patches on face and neck respond better than on the body. The Dr will determine the appropriate strength and cream for treatment. 20 week program for treatment. Is an autoimmune condition with no cure. Treatment can slow the progress and help manage the condition. Stimulation of pigment cells can take 4-6 weeks to see any difference. Narrowband phototherapy is covered by medicare. Cover up camouflage gels and makeup can be a temporary blending agent. Suitable treatments for all age groups. Lasers can be used in non-responsive patients. Some Vitiligo patients lack folic acid, iron and B12, in these cases supplementation may be effective. Vitiligo is an autoimmune disease which means that the body is attacking itself. The body is over reacting to the pigment producing cells. This in turn leads to a lack of pigment to the corresponding areas. It is seen by white patches on the skin and hair. It can be prominent on any areas of the body and effects about 1-2% of the population. There are no associated symptoms however can make people self-conscious and embarrassed. Most people are aware of Michael Jackson having this condition. Excessive sun exposure and sunburn can worsen the condition. WHAT IS THE BEST TREATMENT FOR MY VITILIGO? The best treatment for vitiligo involves multiple treatments. Where appropriate narrowband phototherapy with topical treatment reveals great results. A consultation with a specialist practitioner is necessary to confirm the correct diagnosis. A multifactorial approach generally seems to achieve the best results. In most cases treatment begins with a 7 days treatment of corticosteroid alternating with a 7 day treatment of a specially compounded anti-inflammatory cream tacrolimus. 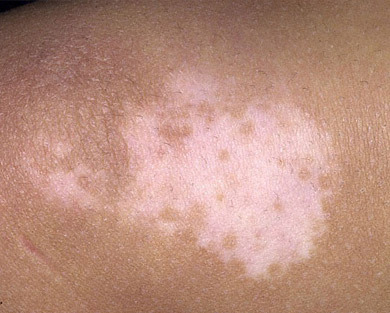 The location and severity of the vitiligo will be determined by the practitioner and a decision will be made to determine which strength and type of cream will be applicable. 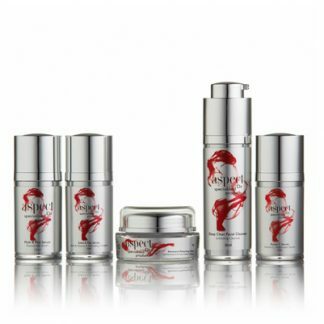 My Skin pharmacy specialises in the formulation of these creams for the patients. 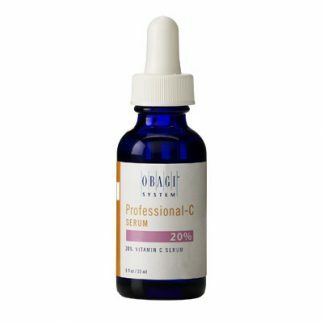 It is very important that you have the creams compounded by expert and trained compounders to produce optimal formulations. WHAT PRODUCTS ARE RECOMMENDED FOR VITILIGO? 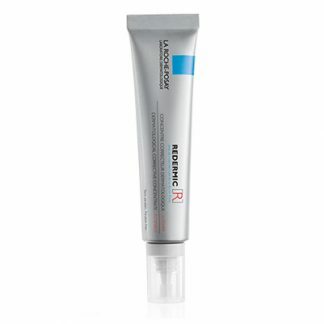 It is a specially formulated anti-inflammatory cream. It inhibits transmitters within the cell that cause the inflammation. Children on this treatment are usually only 0.03% strength and adults on 0.1%. It is a steroid-free medication which can be used in other inflammatory skin conditions. 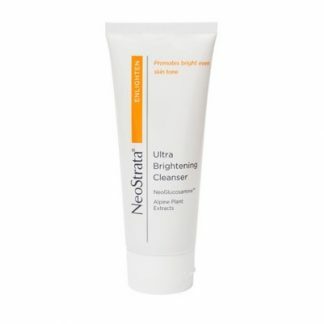 The cream can be applied once or twice daily and completely worked into the skin. Depending on the location, the doctor will commonly recommend advantan fatty ointment, diprosone, betnovate or diprosone OV. Sometimes a combination steroid and vitamin D derivative cream is used. These steroid based creams are commonly alternated with the tacrolimus. Apply in a similar manner to tacrolimus a thin layer and completely worked into the skin. The steroid cream acts on a different pathway to the tacrolimus but when used in the combination treatment with tacrolimus can be very effective. Is a very effective camouflage foundation. It is very unique as it forms a silicone matrix on the skin when it is applied. 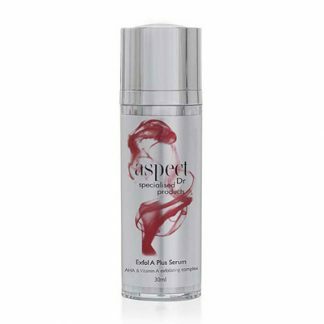 It is water-proof, non-comedogenic, allows the skin to breathe and has a SPF factor as well. Sun protection is important in patients that have vitiligo because there is no pigment in those correlating areas. There are not many water proof foundations on the market and many are very thick and heavy. 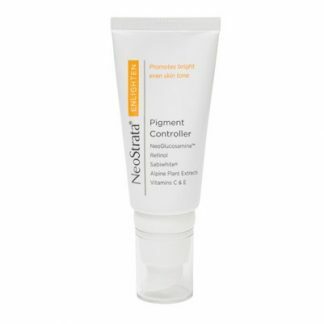 The gel effectively blends with the skin to help mask the visible white patches. WHAT SHOULD I LOOK FOR IN A COVER UP MAKE UP? For most people that have vilitigo, it is important that the cover up lasts a long duration and doesn’t easily wash off. These camouflage foundations give great long lasting coverage and peace of mind for patients who feel embarrassed about their condition. 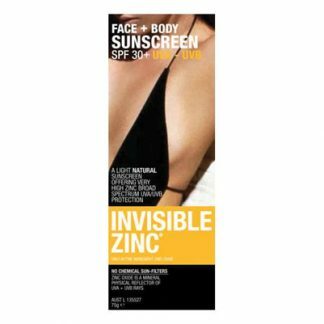 Look for a product that is waterproof, light weight and matches your skin tone. It maybe difficult to find a single product that matches your skin tone. Our expert make up artist can assist in matching the correct cover up for you. This may mean mixing two colours to blend the colour to match your skin tone. 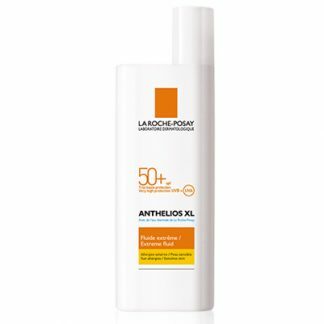 Having a SPF factor in the product is important as this may prevent any additional progression of the vitiligo. Make sure that the product is a medical grade cover up. You don’t want to buy a product that contains harmful additives that may be photosensitizing and irritating to your condition. DO I NEED TO CHANGE MY DIET OR SUPPLEMENT FOR VITILIGO? Modification of the diet is not necessary for most patients. A well balanced diet is important with most conditions. If a person is lacking certain vitamins then supplementation of Folic acid 10mg and B12 2000mcg maybe recommended by the doctor. If you want to try herbal extracts then Ginko biloba, a natural anti-inflammatory may be an option for you. It has roles on the immune system with anti-oxidants properties. The recommended dose by practitioners is 60mg twice daily. Please speak to a health professional before initiating therapy.